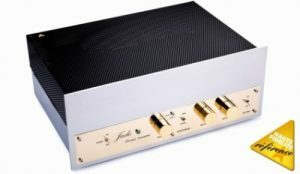 Phono preamplifier with separate power supply. 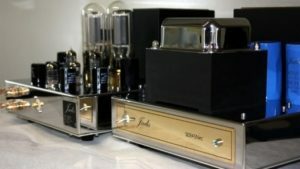 This Jadis includes an MM and MC phono preamplifier that uses three ECC83 for MM and 2 6DJ8 for the MC stage. As for the JPS2, its specific power supply recreates a voltage for the module with a 80 Hz frequency in order to avoid problems that can occur due to the 50 or 60 Hz frequency from the mains supply. 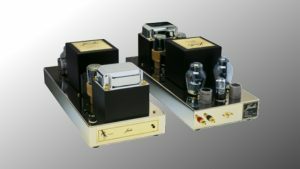 The high voltage is regulated by two tubes: 1 x EF86 and 1 x EL84. The regulation of the high voltage is assured by two tubes: 1 X EF86 and 1 X EL84. 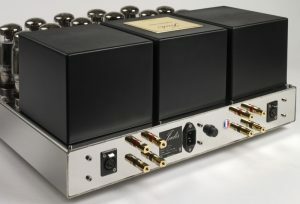 Golden connectors and further connections are in copper and silver which assure the faithful broadcast of the sound signals. The conventional “point by point” wiring gives the aeration and the dimension of the sound stage. The choice of electronic components and the fabrication method gives the JADIS signature to this device. 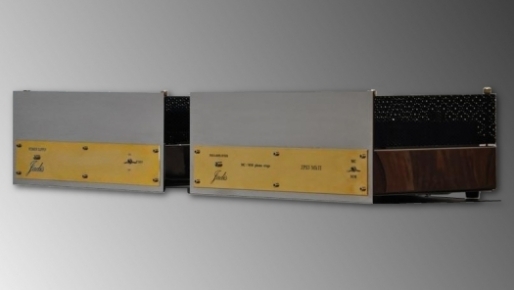 The Jadis JPS3 is the phono preamplifier that will let you touch the full capability of the vinyl discs and give you the best of this analog source. Every single subtlety from the grooves will be perfectly transcripted for an increasing listening pleasure.